Our final reception of the academic year will feature the expertise of a visiting scholar in Duquesne's Mary Pappert School of Music- Robert Fallon. Fallon will engage attendees in considering how music represents time and eternity. According to St. Thomas Aquinas, time is "nothing else but the measure of before and after in movement." 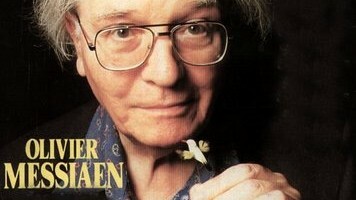 Thomas's most musical student, French composer Olivier Messiaen (1908-1992), developed several ways of representing not only "before" and "after" in his music, but also ways of symbolizing the absence of time altogether, the eternity of heaven as unfurled in music. Come listen to and discuss various ways of knocking on heaven's door by exploring how symmetry, tempo, and ametricality may provide the soundtrack of our final journey home. Kindly RSVP with Terra Merkey or by calling ext. 1542. 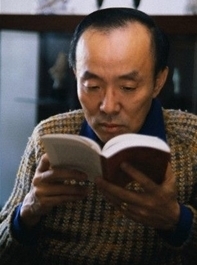 As part of Duquesne's Big Read, DU faculty, staff and graduate students are invited to participate in the Catholic Artistic Imagination Series book discussion of When the Emperor Was Divine by Julie Otsuka. Join us for a lively book discussion, wine and cheese. This program is sponsored by the Center for Catholic Faith and Culture and Gumberg Library. 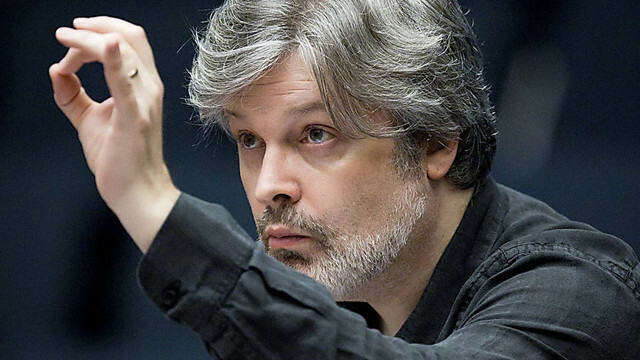 Join the Pittsburgh Symphony Orchestra's Composer of the Year, Sir James MacMillan, for a conversation on faith and music. Music and the Sacred: How a Composer Approaches Music is a jointly sponsored event by the Mary Pappert School of Music and the Division of Mission and Identity. Reception to follow immediately. Faculty, staff, and graduate students are welcome to attend. 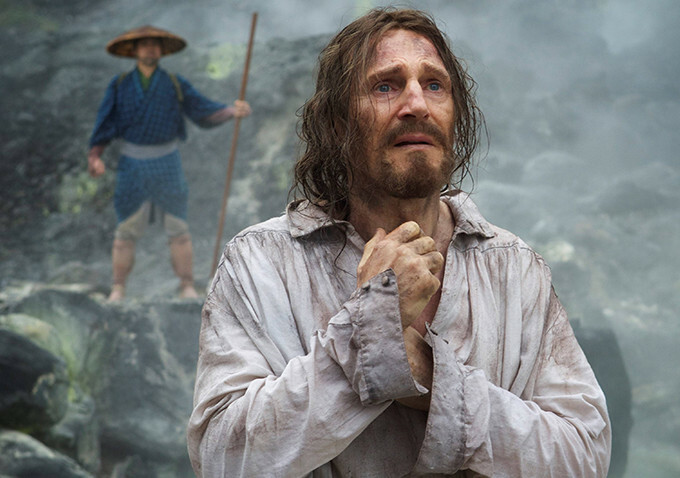 The Fall, 2016 Catholic Artistic Imagination series will focus on Shusaku Endo's masterful novel Silence and Martin's Scorcese's film adaptation of it. Our program is open to all Duquesne faculty, staff, and graduate students. 1. Request a copy of the book. Send your request to ccit@duq.edu. Be sure to tell us your campus mailing address so we can get it to you. We'll place our book order on Monday, October 24 so please request your book before then. 3. Join us for cocktails, hors d'oeuvres, and conversation about the book. Darlene Weaver will facilitate the conversation. You can participate even if you haven't finished reading the book, though you can expect some spoilers if that's the case. 4. Join us for the movie! The movie is currently scheduled for limited release on December 23, 2016 and due to expand in January 2017. We'll select a date and theater once we see where and when the movie is showing in Pittsburgh. We'll spring for the tickets and for the popcorn.